1. Should be a Graduate, preferably in Commerce from a recognized University. 2. 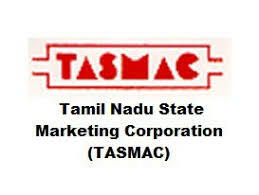 Should be a Member of the Institute of Chartered Accountants of India or The Institute of Cost and Management Accountants of India. The candidate should posses minimum 5 years experience as on 01.08.2018 in similar post in independently handling accounts in Government or Private Sector Companies. 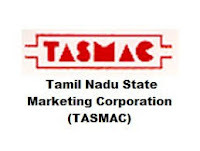 Application form and other details are available in the TASMAC's Website www.tasmac.co.in Filled in application shall be sent to the Managing Director, TASMAC Limited, CMDA Tower - II, IV Floor, Gandhi Irwin Bridge Road, Egmore, Chennai - 600 008, so as to reach on or before 24.09.2018.